• Are you worried that you're retirement funds are are not getting a high enough return or that they're not secured? Or maybe that your tenants will panic when they find out you're selling your Real Estate investment? We have the solutions. • We believe that confidential discussions are the best way to find solutions for the purchase, sale, and management of Apartment Buildings and Apartment Complexes in the greater Rochester, Canandaigua, and Upstate NY areas. Call us now at (585) 264-1977 if you'd like to discuss solving some of those issues for you or someone you know. • We enjoy privately assisting owners of apartment buildings/complexes, mobile home parks, storage facilities, or commercial buildings in Rochester, Canandaigua, and the Upstate New York area. • We work together to help clients Buy and Sell properties with 5+ apartments, multi-family properties with 2-4 units, and single family homes & condo's. • We also help solve the problem of running out of money during retirement with higher returns on your savings and retirement funds. Our successfully managed, highly performing Fund Portfolio is secured by specific Real Estate properties. Call (585) 264-1977 now to see what opportunities are available by adding new capital into existing properties or future Real Estate acquisitions. • Our goal in everything we do is to eliminate "landlord headaches"for Real Estate owners... while providing a steady "problem free" long term income for our lender/partners. • We have the contacts, knowledge and experience in owning and managing multiple Businesses and Real Estate investments, including multifamily, apartments, and commercial properties, and to find the best solutions. With Randy's leadership, our companies have completed thousands of remodeling projects; managed hundreds of rental units; purchased and renovated over 50 investment properties, including single family, multifamily and apartment complexes; and at the same time, helped hundreds of clients with thousands of real estate transactions. 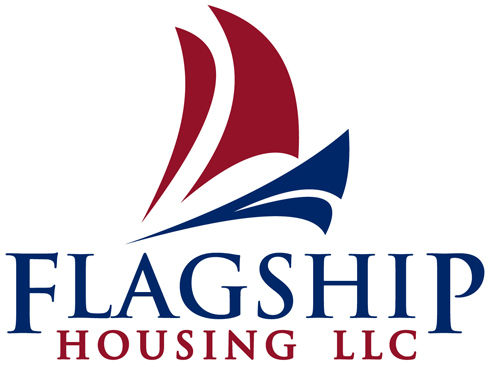 Flagship Housing LLC coordinates and engineers the purchase and sale of properties for our group of companies founded in 1978 that has targeted its efforts on investing in, partnering in, and overseeing the long term ownership of real estate in Upstate New York and nationwide. We focus on evaluating and selecting pre-existing multi-unit Apartment Complexes, Mobile Home Parks, and Commercial Properties for acquisition considering factors such as income, location, condition, and funding alternatives. Flagship always strives to make transactions as convenient and confidential as possible, offer terms that take advantage of low costs and flexibility, and create win-win deals. Our goal is long term profitable Real Estate investing with a "buy and hold" strategy. 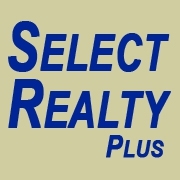 Established an affiliation with Select Realty in order to help as many investors as possible create wealth in Real Estate. Manages a team that assists clients and customers in successfully completing transactions in Real Estate Sales, Commercial Leases, and Property Management. 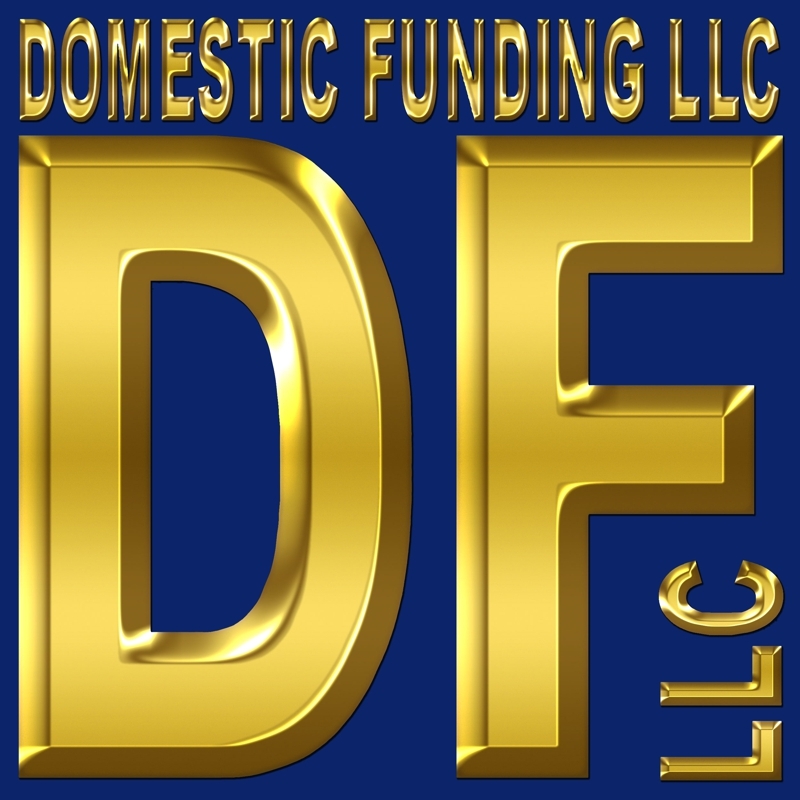 Since 1978, managing our little-known, highly performing fund portfolio for a select group of astute private lenders including accredited and sophisticated individuals; prominent local business owners; family members; friends and associates. We fund Commercial Real Estate, that may have been acquired by one of our related companies, through the placement of private funds from these partners (typically of $50,000 or more each) and provide a secured, high rate of return. • Because these private mortgages and equity are secured by Apartment Complexes and Commercial Real Estate that our related companies own and operate, they are considered by our "Private Money Partners" to be the fastest, easiest, and most secured ways to earn a long term, higher rate of return on savings, investments, and retirement funds. • If you see the advantages in keeping your savings secured while increasing your wealth with a much higher rate of return, we may consider the possibility of transferring your capital into one of our current, or future Real Estate opportunities. Contact me for more information. Since 1978, overseeing current properties through trusted in-house property managers and in-house maintenance staff as well as independent Property Management companies and subcontractors. Continuing our goal of long term growth and property improvement with major renovations and continual upgrades. Project Manager since 1978 for our in-house construction and rehabbing company that specializes in new kitchens. Professional services also include updating and/or building kitchens, bathrooms, foundations, utilities, siding, windows, decks, patios, aluminum/vinyl porches, hardwood and vinyl floors, and many other residential and commercial remodeling projects. Partner in Real Estate Development Company where, through the years, the Company completed numerous outside remodeling projects; managed over 50 rental units; and purchased and renovated over 40 investment properties, including single family, multifamily and apartment buildings. By July of 2005, completed the expansion and diversification of Creative Environments by separating each of the major functions of the business (management, remodeling, funding, and purchasing) into several separate LLC Companies that still operate today. Owner / President of Corporation, Commercial Printing & Copying business. •Grew yearly sales to approximately one million dollars (in 1997 dollars). •Trained and hired all personnel as business expanded. •Supervised sales and production positions with eleven employees. •Computerized and networked company with state of the art equipment and software. •Expanded and moved business from 1100 sq. ft. on East Main St. to a modern 3500 sq. ft. facility in downtown Rochester. •Awarded "Top Overall Performance" out of nearly 1000 franchises, three times. •One of the Top 25 Printers in Rochester according to Rochester Business Journal. •Retained Accounts Receivable of up to $100,000 with less than half of one percent write off. •Sold operating corporation, equipment, fixtures, inventory, and A/R. I have worked professionally with Randy for over 25 years, and have found him to be a professional real estate broker, investor manager with integrity, and an acute attention to detail. He has managed transaction after transaction for me with positive results, and has fostered loyalty with his clients evidenced by repeat business, and referrals. You will be well served by his representation! My parents and I recently transferred a majority of their retirement savings into a Self-Directed IRA. From the SDIRA, we invested in a private mortgage secured by real estate managed by Randy Haller. Randy and his attorney made it easy, and gave us the assurances and security we required, with a return that both parties benefit from. I would encourage anyone to invest in real estate and highly recommend working with Randy Haller. When I was looking for an apartment a couple years ago, Randy at Brian Davis Properties had the nicest, most modern properties of my search. In the time since renting my current apartment from them, I have been impressed by the attention to upkeep and maintenance, the pleasant disposition of everyone at Brian Davis Properties, and the quick response to service requests from myself and the surrounding tenants. 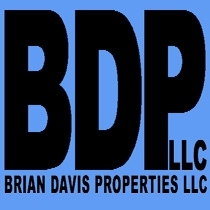 I would be happy to refer anyone looking for great living arrangements to contact Randy at Brian Davis Properties LLC. Randy helped me each step of the way in finding the perfect location for my business. He went above and beyond make sure that we succeed. Randy has a very proven and tested method when finding great tenants, I highly value services Randy has to offer in the real-estate feild. My family has used Randy to manage projects in our rental properties several times and the work is always done on time and on budget. He always meets or exceeds our expectations. We never hesitate to contact Randy if / when projects arise in our rental units. Randy is a detail oriented agent and is very knowledgeable about commercial real estate in the Rochester NY region. He is personable and understood my needs, providing flexibility in the lease structure to suit my businesses long-term growth and restructuring requirements. As a multi-family property manager, Randy has been an invaluable resource to me. He has found me reasonable tenants and helped the process from beginning to end. It is a relief to have someone there who screens potential tenants and does all the work necessary to make the lease signing happen. Randy's personality is easy to get along with, but he was also willing to tell me the truth when I sometimes did not like the answer. Randy's knowledge of home repairs was essential for me to make decisions regarding improvements to make to the property. He is accessible, prompt, and reliable. I have no hesitation to use his services in the future and enthusiastically recommend him. Randy is consistently professional, efficient, and friendly. He provides excellent service and I can always count on him to meet my needs as a customer. Randy is very knowledgeable and thorough in his field. I am certain that he played a major role in helping me with my real estate needs.